CLOSEOUTS. 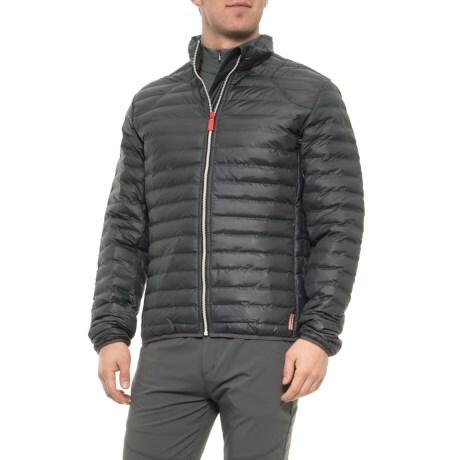 HUNTERand#39;s original midlayer jacket keeps you warm and dry all winter long thanks to Thermoliteand#174; synthetic insulation backed with a water-resistant nylon shell. Available Colors: DARK SLATE. Sizes: L, M, S, XL.